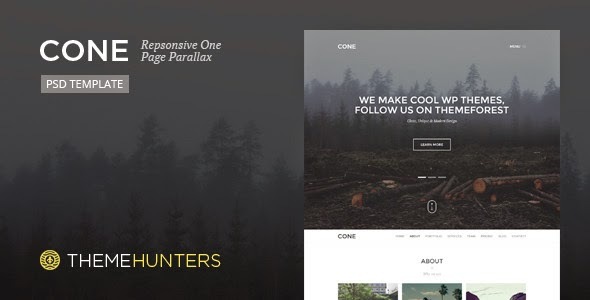 CONE is modern, clean & unique Onepage PSD Template. It’s designed for portfolio, agency & photography websites. The PSD is designed on 960px Grid and it’s easy to convert to HTML. All active elements are included in PSD file. Preview images from “TEAM” section are used just for demo and are not included in PSD file, other images included are free for use. WordPress version of this template will be available in few weeks. Item Reviewed: CONE One Page PSD Template 9 out of 10 based on 10 ratings. 9 user reviews.